There are many simple yet effective ways to insulate your home. 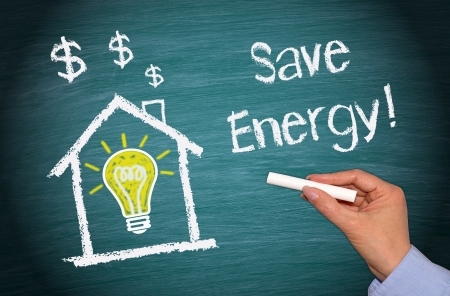 Good insulation can significantly reduce heat loss while lowering your heating bills. Replacing an old inefficient central heating system can also save money both on running and maintenance costs. Loft insulation, cavity wall insulation, floor insulation, double glazing and draught excluders are also important in the fight to insulate your home which will reduce energy consumption and lower your bills. 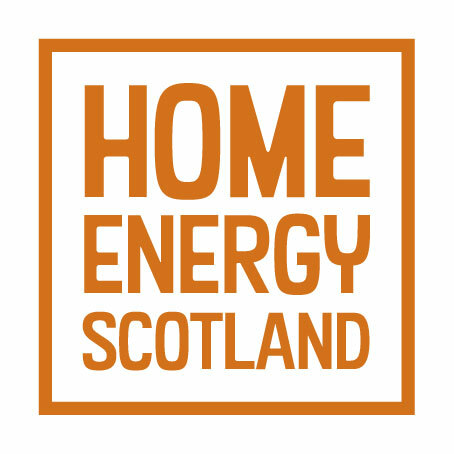 There is currently a loan scheme available called the Home Energy Loan Scotland. This is a 0% loan with a 25% Cashback with varying amounts awarded per measure. To apply for this financial assistance you will need a pre install Energy Performance Certificate (EPC). It recommending the measures you wish to install. You will then need a post install Energy Performance Certificate (EPC) when the works are completed. The Smith Emsley Partnership are experts in the area of EPC’s. We can assist you with them should you choose to seek funding under the Home Energy Loan Scotland scheme. You can use any installer of your choice as long as they are qualified in their field. For further information on what is available and on the full process please follow this link to the Energy Savings Trust website. There is still funding available through ECO2t funding. This funding can help vulnerable tenants and home owners who are in receipt of the correct benefits and on a low income. You may be entitled to fully funded or contribution based funding for insulation, heating, secondary glazing or replacement external doors. If you think you may be eligible, please contact us and we will advise if we can help. Any help we offer would be free of charge. If a contribution is required you are under no obligation to proceed. This really is a funding stream that is here to help those in fuel poverty.